Sichuan, Khampa nomads. 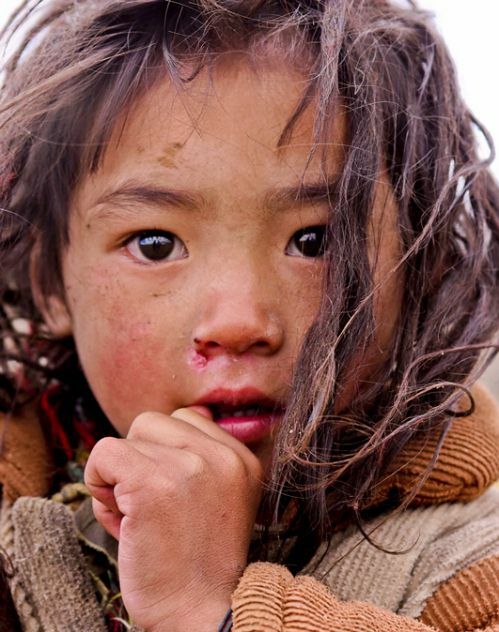 This girl was found between Litang and Xiangcheng in China. Smashing Magazine is a brilliant inspiring resource for the internet’s potential. To raise awareness for poverty, they showcased beautiful portraits of children who lived in poverty but are now supported by charitable organizations. Check out all the 25 Powerful Children Portraits on Smashing Magazine. Did you know it takes just 30 seconds, a few clicks and an online payment to make a difference today?! You should donate to or sponsor vulnerable children now. This entry was posted by Nadeem Bakhsh on July 15, 2012 at 7:56 pm, and is filed under awesome, make a difference. Follow any responses to this post through RSS 2.0.You can leave a response or trackback from your own site.